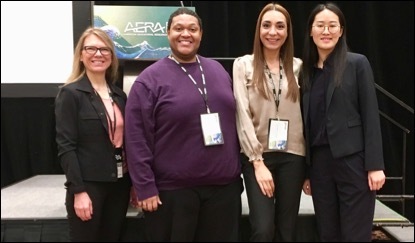 The Ohio Affiliate of Prevent Blindness is accepting applications for its 2019 Young Investigator Student Fellowship Awards for Female Scholars in Vision Research. The Fellowship Program is designed to provide support for outstanding female scientists committed to pursuing biomedical, behavioral or clinical research careers relevant to the mission of Prevent Blindness–to prevent blindness and preserve sight. Applications are due by Feb. 15. 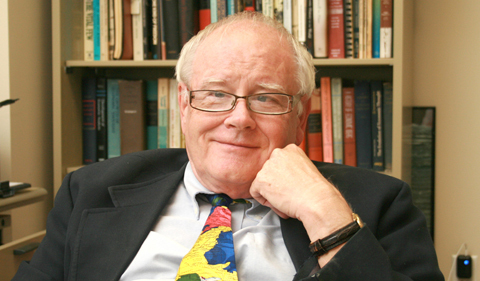 Awards will range from $3000-$5000 for research conducted during the summer of 2019. Qualifications: Applicants must be post-baccalaureate students enrolled in a masters or doctorate program, female, citizens or permanent residents of the United States, and conducting their research with a recognized academic institution in the State of Ohio. Prevent Blindness will give preference to fellowship applications which investigate public health issues related to the burden of eye-related health and safety topics. Applications from diverse fields in the health sciences including, but not limited to ophthalmology, optometry, nursing, genetics, public health, nutrition, gerontology, neuroscience, pharmacy, and bioengineering, are appropriate to the goals of this fellowship award. Benefits for Recipients: Ability to further research, demonstrate fundable research project, and build presentation skills. For More Information: Contact Prevent Blindness, Ohio Affiliate at 800-301-2020 ext. 112 or info@pbohio.org. To download the application, go to http://ohio.preventblindness.org/young-investigator-student-fellowship-awards-female-scholars-vision-research. 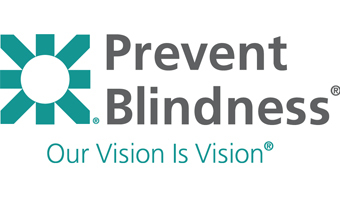 Founded in 1908, Prevent Blindness is the nation’s leading volunteer eye health and safety organization dedicated to fighting blindness and saving sight. The Ohio Affiliate of Prevent Blindness is Ohio’s leading volunteer nonprofit public health organization dedicated to prevent blindness and preserve sight. We serve all 88 Ohio counties, providing direct services to more than 800,000 Ohioans annually and educating millions of consumers about what they can do to protect and preserve their precious gift of sight. For more information or to make a contribution, call 800-301-2020. Or, visit us on the web at www.pbohio.org or facebook.com/pbohio and Twitter at https://twitter.com/#!/PB_Ohio. The Female Fellowship Awards Program is supported by a grant from the Sarah E. Slack Prevention of Blindness Fund, Muskingum County Community Foundation.